Oh my goodness these THREE were simply adorable. 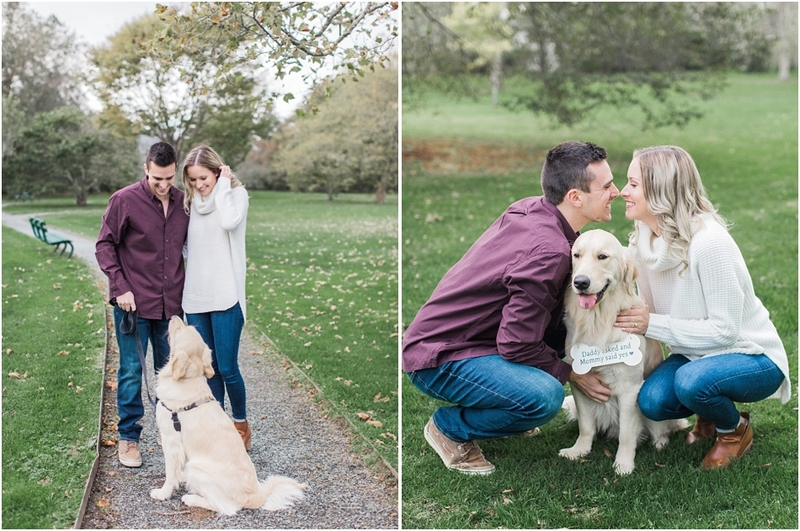 I just loved our fall afternoon in the park with their pup Stanley. We explored around and even convinced a gate worker to let us sneak into a mansion for some photos! 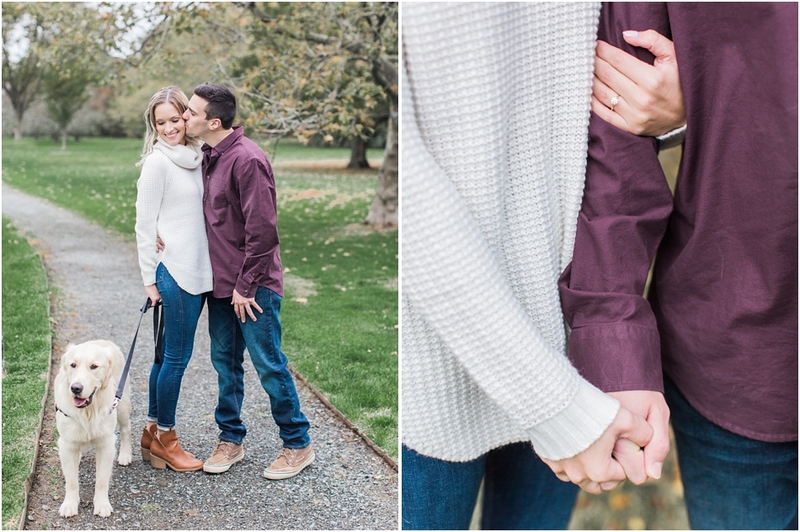 Stefanie and Steve are only just beginning to plan their 2019 wedding and I already can't wait for it!